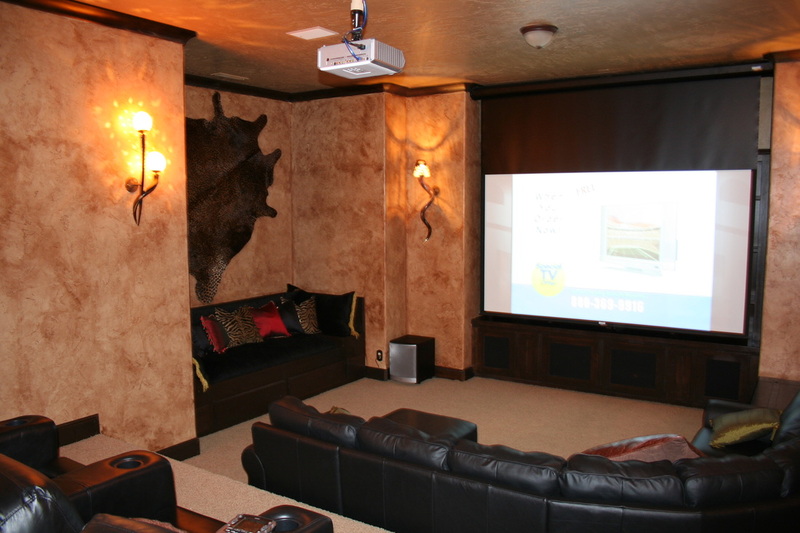 Whether you are looking for help designing an affordable home theater, or a more extravagant one, A & M Communications will custom design your theater to fit your budget. Besides our guarantee to beat any competitor’s price, we have the needed expertise, and quality products to create you a home theater that is customized to perfection for your family. And what is a home theater system without HIGH DEFINITION to play on it? Ask about our Dish Network Prices with free installation, free HD for life and guaranteed prices until 2013. A & M also offers invisible speakers as an option for your custom build package; our home theater designs will blow you away!